Meloxicam (Mobic, Vivlodex) is a newer painkiller and anti-inflammatory drug. It is commonly used for osteoarthritis and rheumatoid arthritis. Meloxicam can also cause side effects that might not make it suitable for long-term use. Read on to find out if meloxicam is an option for you. Meloxicam is a newer nonsteroidal anti-inflammatory drug (NSAID). NSAIDs are drugs that reduce fever, pain, and inflammation. Most NSAIDs can cause stomach or heart side effects, and sometimes serious health complications. Meloxicam could be a better choice than others, due to a lower risk of stomach side effects [R]. Meloxicam is commonly used to treat chronic inflammatory diseases, such as osteoarthritis, rheumatoid arthritis in adults and children, and low back pain (lumbago) [R]. COX-1 is normally active and protects the stomach, kidneys, and blood vessels. Blocking it can cause damage, especially to the stomach. If it’s overactive in other parts of the body (such as joints), it can cause pain and inflammation [R]. COX-2 is more active during inflammation and doesn’t exist in the stomach. It may also protect the heart and have other health functions [R, R]. Meloxicam blocks both COX enzymes, reducing inflammation, pain, and fever [R, R]. In lower doses, meloxicam decreases COX-2 more than COX-1 [R, R]. Meloxicam (7.5 mg) reduced pain in a study of 336 patients with osteoarthritis (double-blind randomized controlled trial), improving symptoms and quality of life in most. In another study of 229 patients with osteoarthritis (double-blind randomized controlled trial), meloxicam reduced sudden severe pain in the lower spine and caused fewer side effects than diclofenac [R, R]. Meloxicam (15 mg) reduced moderate to severe pain in a study of 139 patients (open-label) with hip or knee osteoarthritis. In this study, 4 in 10 patients had mild pain or no pain after 12 weeks of daily use, and most tolerated treatment well [R]. Lower-dose meloxicam (SoluMatrix) is formulated with the goal of reducing side effects. In a study (double-blind randomized controlled trial) of 403 patients with osteoarthritis, both the 5 mg and 10 mg meloxicam dose reduced pain and stiffness over 3 months [R]. Meloxicam is approved by the FDA for treating both rheumatoid arthritis (RA) and osteoarthritis [R]. In a large study of 894 patients with RA (double-blind randomized controlled trial), varying meloxicam doses (7.5 mg, 15 mg, and 22.5 mg) improved rheumatoid arthritis. Meloxicam reduced joint swelling, tenderness, pain, and overall symptoms [R]. In a study of 379 patients (double-blind randomized controlled trial), meloxicam (7.5 mg) reduced joint pain and swelling, similarly to another standard drug (naproxen). Half of the participants received meloxicam over 6 months, with no serious side effects [R]. In 357 patients with RA, meloxicam (15 mg daily) reduced stiffness and pain, and increased grip strength. When taken daily for 1.5 years, meloxicam was deemed safe, but 1/3 experienced stomach side effects [R]. Meloxicam is also available as an injection. Meloxicam injections into the muscles produced equally good results as pills, in a study of 173 patients with RA (double-blind randomized controlled trial), reducing sudden pain and joint stiffness. Injections had some benefits over pills, such as the quicker onset of action [R]. Both commonly used meloxicam doses (7.5 mg and 15 mg) reduced joint pain and overall symptoms when injected, in a study of 472 patients with RA (double-blind randomized controlled trial). But, the 15 mg dose produced a stronger effect on morning stiffness and grip strength [R]. Children under the age of 16 can have juvenile rheumatoid arthritis. In a study of 36 children lasting more than a year, daily meloxicam in liquid form (suspension) was safe, improving pain and stiffness in most participants [R]. Daily meloxicam pills (15 mg) improved lower back pain (lumbago) after a week in a study of 169 patients (randomized controlled trial). Meloxicam starts to act in under an hour, improving everyday movement in patients [R]. Meloxicam injection in the lower back reduced pain in 80 patients after 24 hours (double-blind randomized controlled trial). Three months after the injection, patients were also more active and in less pain [R]. Intravenous (IV) meloxicam is an option for patients in need of immediate pain relief, as they start to act within 30 minutes. In a study(randomized controlled trial) of 183 patients experiencing sudden lower back pain, meloxicam injections (15 mg IV) followed by daily tablets (15 mg) for 8 days reduced pain. Patients on daily meloxicam felt better overall from the treatment [R]. Sciatica can be caused by inflammation or pressure on the sciatic nerves in the lower back, which causes pain. The pain usually extends down [R]. Meloxicam may be a good alternative to opioids for nerve pain relief. In a 6-year study (open-label) of 72 patients with painful nerve inflammation (including sciatica), meloxicam injections (10 mg directly into the nerve root) provided long-term pain relief to all patients after 1 to 3 doses. These patients previously didn’t feel relief from various NSAIDs and opioids [R]. For sudden (acute) pain, oral meloxicam (7.5 mg and 15 mg) reduced pain as much as the standard drug (diclofenac) in 2 studies of 1,021 patients with sciatica (double-blind randomized controlled trial). About half of the participants received daily meloxicam for 7 days and tolerated the drug well [R]. One to three nerve root injections of meloxicam reduced neck pain in most, and improved recovery, in all 48 patients with severe neck pain in one study (open-label). The patients were previously in pain for more than 3 months despite taking multiple other painkillers (NSAIDs, steroids, acetaminophen, opioids, and gabapentinoids). After meloxicam injections, the pain levels dropped by 81% [R]. In a study of 60 patients (double-blind randomized controlled trial) with inflammatory gum disease, meloxicam films (10 to 45 mg per film) were applied to the gums after gum surgery for 3 days. Meloxicam reduced post-surgical pain in doses 30 mg and above. The films were convenient for patients and didn’t cause any side effects [R]. Oral meloxicam taken before molar tooth extraction caused less pain and swelling after the extraction when compared to oral diclofenac, in a study of 36 patients (double-blind randomized controlled trial) [R]. Based on many clinical trials (all double-blind randomized controlled trials), there is not enough evidence that oral meloxicam relieves acute post-operative pain in general [R]. Sometimes painkillers are given before surgery, continuing to reduce pain after the procedure. Meloxicam was given 2 hours before surgery (lower limb) in a study of 70 patients (double-blind randomized controlled trial), half of which received meloxicam (15 mg pills). Meloxicam reduced pain for up to 6 hours after surgery [R]. 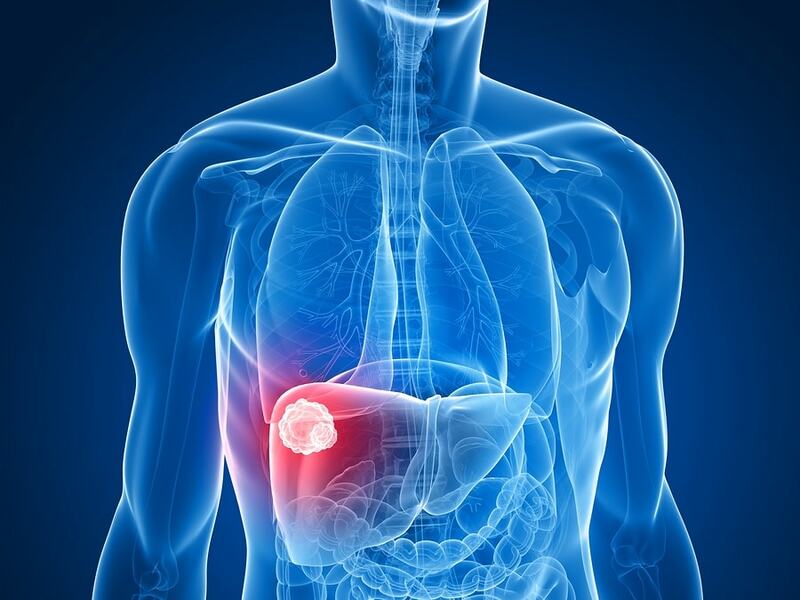 Liver cancer often returns from remission, and meloxicam may play a role in stopping this. Liver cancers contain many COX-2 enzymes, which meloxicam blocks. In a study of 224 patients (randomized controlled trial) meloxicam increased cancer-free survival, but only in patients without hepatitis. Half of the group took meloxicam (15 mg daily) and were tracked for up to 5 years [R]. Doxorubicin is a chemotherapy drug used to slow the growth of various cancers, but its risks can outweigh the benefits [R]. Doxorubicin alone caused kidney damage and increased inflammation. Meloxicam given at the same time reduced the damage, protected the kidneys, and acted as an antioxidant [R]. In mice with liver injury, meloxicam restored liver activity, reduced markers of damage (AST, ALT, and total bilirubin), and increased antioxidant levels [R]. Meloxicam also helped recover the liver in rats with liver scarring. It reduced markers of damage, inflammation (NF-κB, TNF-alpha, prostaglandins), and scarring. Its antioxidant effect protected the cells by reducing oxidative stress [R]. People with Alzheimer’s disease may have high COX-2 levels in the brain [R]. 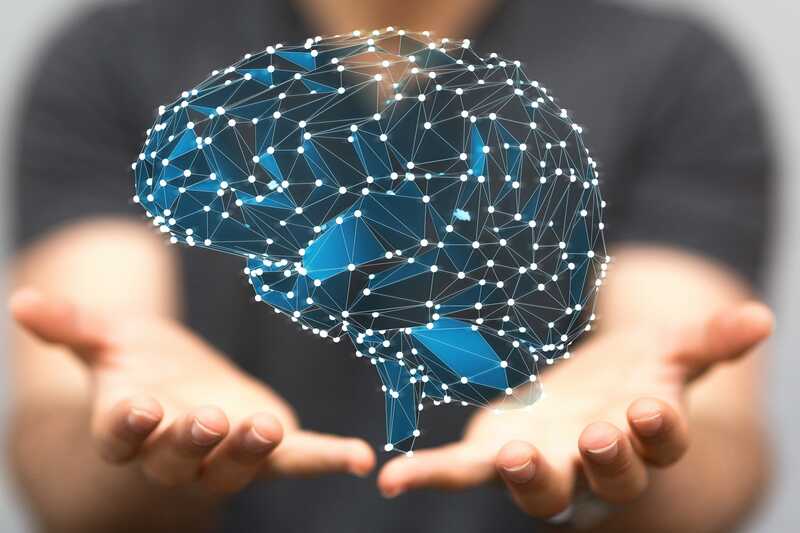 Meloxicam protected the brain and improved learning and memory in a mice model of Alzheimer’s disease. It increased antioxidant levels and boosted compounds important for learning (acetylcholine). Meloxicam produced even better results combined with another drug, selegiline (indicated for Parkinson’s disease) [R]. In another study of mice with Alzheimer’s disease, meloxicam protected the part of the brain important for memory (hippocampus). It improved learning and reduced brain injury [R]. Meloxicam prevented bladder cancer in mice, although the effect was small. Meloxicam was safe, as it didn’t injure the kidneys or liver [R]. Meloxicam also stopped the spreading and growth of cancers in several cell studies, affecting cancers of the bladder, liver, and bones. 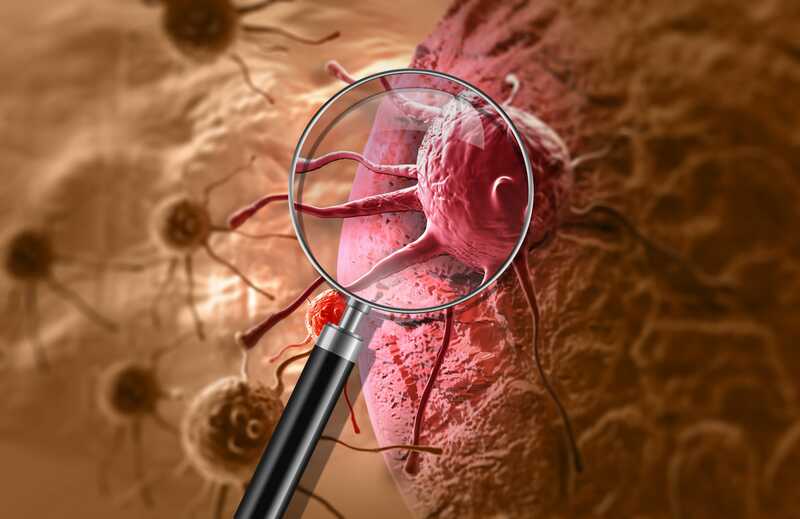 It increased autophagy and other processes important for combating cancer in the body (such as apoptosis/cell death). Its effect on blocking COX-2 may also play a cancer-fighting role [R, R, R]. Serious side effects (such as stomach injury and bleeding) are rare, usually seen in less than 2 people in 1,000 [R]. People with allergies (skin rashes or irritation) to anti-inflammatory medication may tolerate meloxicam better. In a study of 177 patients (single-blind controlled trial) with skin allergies to anti-inflammatory medication, only 1.1% had an allergic reaction to meloxicam [R]. Increased risk for serious cardiovascular (CV) complications including heart attack and stroke. Increases risk for serious gastrointestinal (GI) complications including ulcers and bleeding. 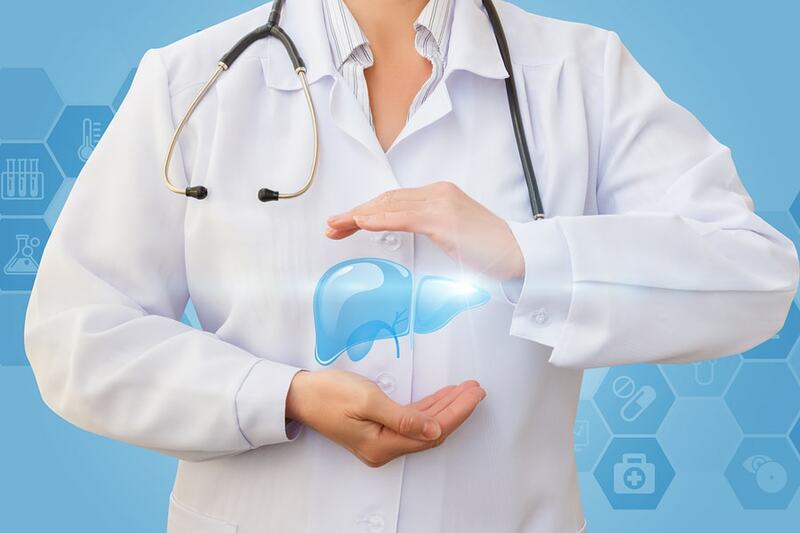 Increased risk for elevated liver enzymes. Increased risk for the development or worsening of high blood pressure (HBP). Increased risk for edema (fluid accumulation/retention). Increased risk for kidney injury with long-term use. Increased risk for skin reactions. There are no studies available about the potential effects of meloxicam in breastfeeding. It is best to use caution and speak to your doctor about your options. Aspirin – Use of meloxicam together with aspirin (even at low doses) is not recommended and can increase the risk of stomach damage [R]. ACE Inhibitors – Meloxicam can reduce the blood pressure-lowering effect of ACE inhibitors [R]. Lithium – Meloxicam may dangerously increase lithium levels, causing overdose [R]. Warfarin – There is an increased risk of severe bleeding (internal or external) in combination with meloxicam [R]. Meloxicam is available as tablets (5 mg, 7.5 mg), capsules, and via injections (IV or IM). Gels and patches are also being developed [R, R]. For Mobic, patients with osteoarthritis pain should take 7.5 mg once daily. Patients may take up to 15 mg once daily only if the osteoarthritic pain is severe [R, R]. For the newer, lower-dose formulation Vivlodex, patients with osteoarthritis pain should start with a single daily dose of 5 mg orally. Going over 10 mg per day is not recommended, but is an option if the pain is severe. For patients on hemodialysis, the maximum Vivlodex dosage per day is 5 mg [R, R]. In a study of 70 patients (double-blind randomized controlled trial), meloxicam was compared to celecoxib in reducing pain after surgery. Half of the participants received either treatment (meloxicam 15 mg or celecoxib 400 mg) 2 hours before surgery. Both drugs reduced pain well, meloxicam having a faster and stronger effect, but providing shorter pain relief [R]. In a large study in 8,656 patients with worsening osteoarthritis (double-blind randomized controlled trial), meloxicam caused fewer side effects than piroxicam. Half of the participants received daily meloxicam (7.5 mg) for almost 1 month and experienced less stomach and gut side effects. [R]. Daily meloxicam (15 mg) had less stomach side effects than piroxicam injections (into the muscle) in another study of 169 patients with lower back pain (randomized controlled trial) [R]. Meloxicam (7.5 mg) caused fewer side effects than naproxen in a study of 379 patients (double-blind randomized controlled trial). Half of the participants who received meloxicam had less stomach and kidney damage and no serious complications. Several patients in the naproxen group developed ulcers and had increased markers of kidney damage, however [R]. In one study of 357 patients with rheumatoid arthritis (double-blind randomized controlled trial), daily meloxicam (7.5 mg) was as safe as other NSAIDs. One in three patients taking meloxicam had stomach side effects, 1 in 5 had muscle, joint, or skin problems, and even less had respiratory side effects [R]. Meloxicam in combination with L-carnitine protected the kidneys in rats with kidney damage. Given together with standard antibiotic treatment, this combination increased antioxidant defense, reducing cell damage and inflammation [R]. In rats with stroke, meloxicam with melatonin protected the brain. Melatonin is a potent antioxidant, while meloxicam also reduces inflammation. This combination improved stroke symptoms more than melatonin or meloxicam alone [R]. Meloxicam improves symptoms but does not cure osteoarthritis or rheumatoid arthritis [R]. Meloxicam has the desired effect only if taken regularly. It will not continue to provide pain relief once you stop taking it [R]. The low-dose meloxicam (SoluMatrix) study was funded by the maker of the drug (Iroko Pharmaceuticals, LLC) [R]. Research on the effects of meloxicam beyond arthritis is still limited to small studies or animal/cell models. My husband wants to use this, but we are concerned about the long term effects which this article did not cover. I would have rated this article a 5 star had this information been included. Thank you so much for information. All the information are noteworthy I expect more . Just read the pharma description of Meloxicam. From my experience as a GP and working for the pharma company as med. rep. I want to add some more insight into how new is the molecule of Meloxicam. as it is on the market more than 10 years. It is more correct to say that the molecule is more refined regarding side effects and selectiveness of COX 1 and COX 2. Usually, the old molecule like Ibuprofen is less selective and blocks both COX1 and COX2 equally. About side effects: more often the side effect is stomach discomfort to stomach pain. it may cause an ulcer or perforation of the stomach wall which leads to spreading the stomach liquid into abdomen cavity and cause serious inflammation called peritonitis. in this case, had to be performed surgery. about blood stool. it comes again as a result of a bleeding ulcer. Ppl with gastritis should avoid NSAD as it can result in ulcer or bleeding or perforation if they take them for a long period of time. There are liquid capsules which are less irritative than the couplets and tablets. I’ve been taking meloxicam for several years. I haven’t noticed any side effects. I started taking it to help with arthritis pain in my left shoulder. It also helped my right shoulder with pain from torn ligaments. A few months ago my prescription ran out and I went with out for a while. I noticed how much pain I had in my hips and my legs when I got up in the morning. Once I started taking the prescription again those pains stopped.